Long-term Japan resident Divina Liza Sato was looking for a way to give back to the community that reflected her natural affinity with children. The result was JOYFUL (Japan Outreach Youth Foundation for Underprivileged Learners), a volunteer group that helps children both here in Japan and in her homeland of the Philippines. 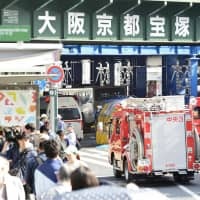 With more than 20 years of experience as an English teacher under her belt, Sato opened her own conversation school in the western Tokyo bed town of Machida seven years ago. Sato says she feels very much at home in Japan and wanted to take the support and kindness she has received and pay it forward. Drawing on her professional skills, she contacted a local children’s home in 2011 and began volunteer English lessons with the children. 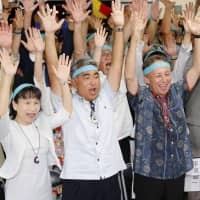 Other foreign teachers at her school wanted to help, and volunteers from JOYFUL currently work with children at four homes in Tokyo and Kanagawa. Only a small fraction of the children at such institutions are actually orphans, however. The vast majority have a parent or parents but have been removed from the family home for reasons that include parental neglect or abuse. Other people voluntarily place their children in such an institution. In a society where fostering and adoption is still the exception rather than the norm, it isn’t uncommon for youngsters to spend their entire lives in such care until they “graduate” at 18 and then have to fend for themselves. These children often struggle to hold their own with peers in an education system where parents routinely pay for their kids to attend cram school and other after-school programs. Since most children’s homes operate on tight budgets, volunteers such as the folk from JOYFUL can make a genuine difference in the children’s lives. 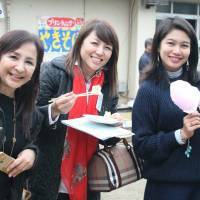 Sato echoes this sentiment: “The children are eager to learn and always look forward to our classes, events and parties,” she says. Sato has since expanded JOYFUL’s activities to her home country after seeing first-hand how some of the children were living. 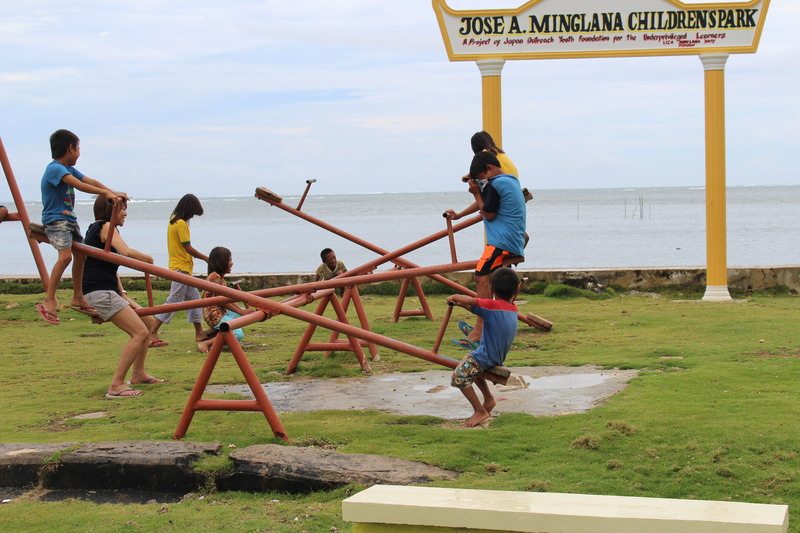 One of the results was a playground for the local children, with swings, seesaws and benches. 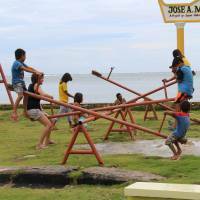 This time last year was a sad period for the entire Philippines, in the aftermath of Typhoon Haiyan. The catastrophic storm hit in early November 2013, killing 6,300 people and injuring nearly 30,000 more. In addition to gathering clothing and donations for typhoon relief, Sato and her friends decided to spread some festive cheer by throwing a Christmas party for villagers in Libertad, organizing 250 boxed lunches as well as a dance contest, games and prizes. Sato was moved to tears by the experience. Sato has applied for JOYFUL to receive NPO status as an official charitable organization. Sato is very grateful to her Filipino teaching colleagues who help with JOYFUL’s activities, and the Japanese friends who offer donations to help fund them. The next project on the horizon is building a library for the elementary school in Barangay Libertad. 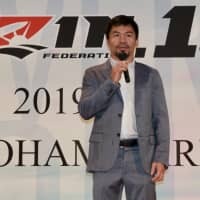 Sato admits that the plan is an ambitious one, since JOYFUL needs to raise approximately ¥2 million, or 800,000 Philippine pesos, to see it come to fruition. 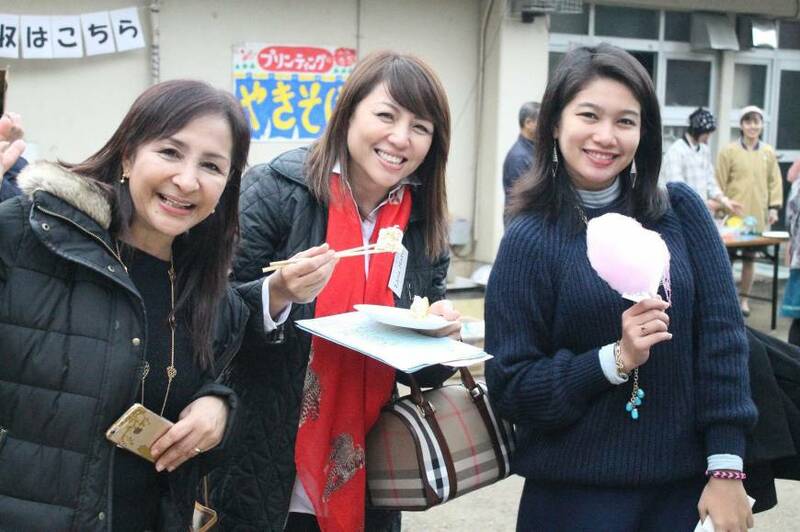 A Christmas gospel concert fund-raiser will take place in Machida on Dec. 14, and there are also plans for a spring bazaar next May. Among the performers at the concert will be the children and staff of the Bott Memorial Home, one of the places benefitting from JOYFUL’s English volunteers.